from 7:00 - 8:00 A.M. 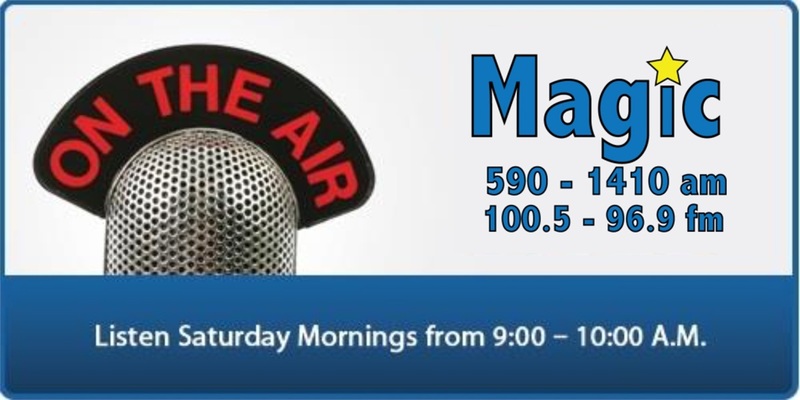 The Retirement Planning Show, hosted by David Kopyc, can be heard every Saturday morning from 9:00 – 10:00 a.m. on News Talk Radio AM 590- 1410 AM, WROW, and Magic 100.5 FM-96.9 FM. 3-16-2019-Paying for a college education affecting your retirement planning? 2-23-2019-How does the new tax law affect you? 2-9-2019-Do you have a fully integrated retirement plan? 1-26-2019-Are your assets titled properly?